I have produced audio visual sequences since my camera club days back in the 1960's and I still do produce them from time to time, the mix of music and images can be quite a challenging and remarkable art form which I continually find fascinating; but audio visual sequences can also be an ideal way to tell a story or as a documentary feature. 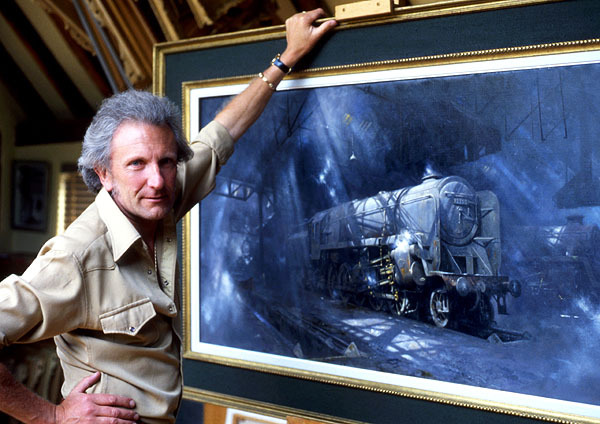 In the early 1980's I had the opportunity to produce an entire audio visual documentary featuring the renowned wildlife artist and conservationist David Shepherd and his love of steam railways. 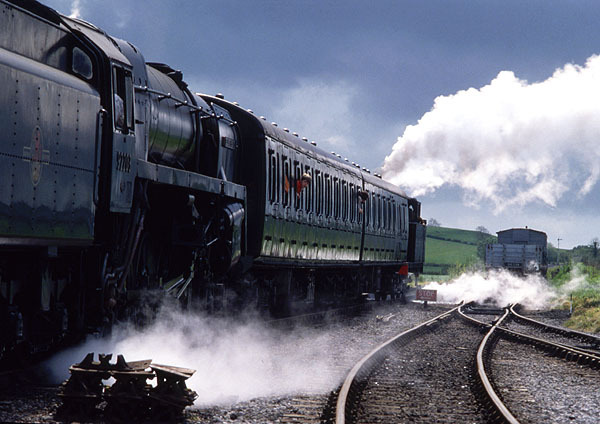 At that time David ran the Cranmore Steam Railway in Somerset with a host of dedicated volunteers. 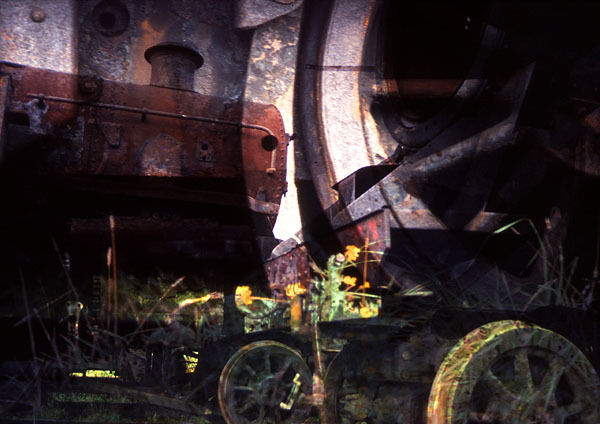 I spent a year visiting the railway, researching David's life as an artist and conservationist and his romance with steam. It was in fact this sequence which started me on a career as a writer as well as a photographer. 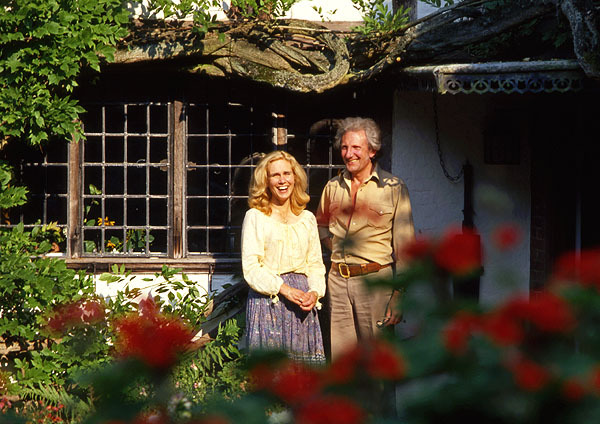 I was rather expecting David Shepherd to write his own story for the script but he was a tremendously busy man and simply passed his massive folders of press cuttings and interviews to me for research. 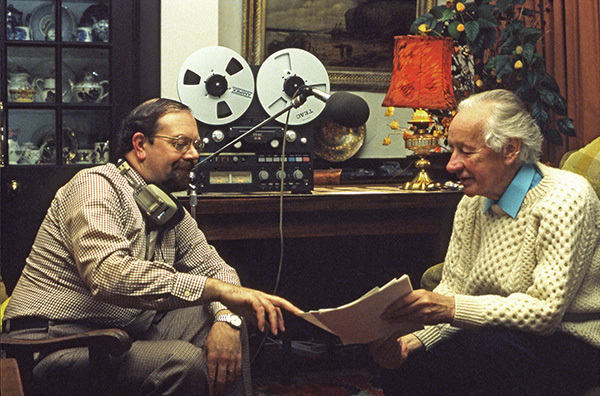 Having written the script as well as the photographs we needed a voice and to my absolute surprise the late Wynford Vaughan -Thomas agreed to record the script, so there was I having one of the most famous and distinctive commentating voices of the BBC recording my words from my very first script. He was a charming man and we were welcomed to his home in Fishguard to record the commentary. 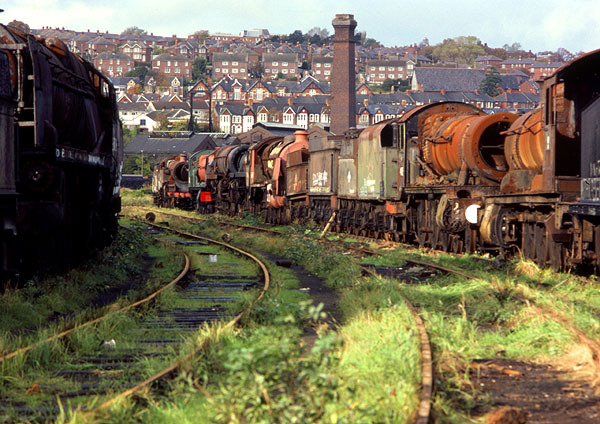 The audio visual sequence had many showings and created much deserved publicity for David Shepherd's conservation projects and the preservation of steam railways. David Shepherd passed away on 19th September 2017. I feel very honoured to have met and photographed David. 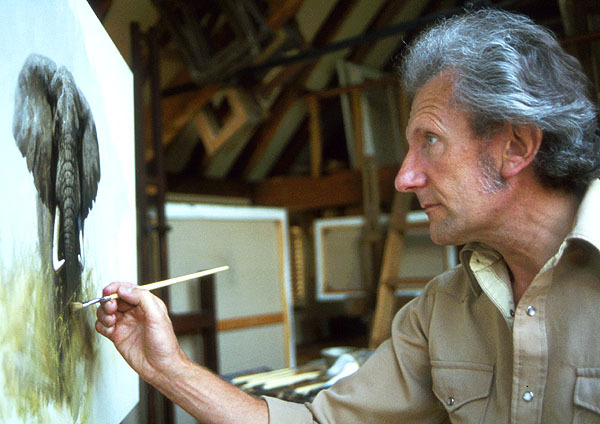 He was an exceptional man and artist. He had a wonderful sense of humour but was also a most sincere and generous person.